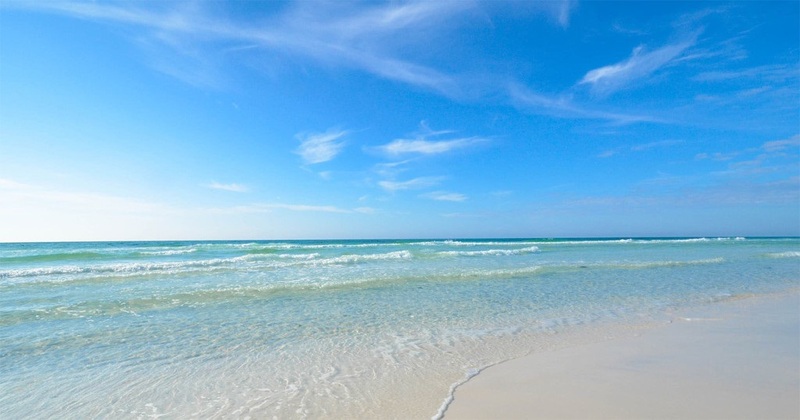 Crystal Beach on Scenic 98 is a popular Destin Florida destination. Situated in the heart of the city, Crystal Beach features renowned restaurants with delicious dining and award-winning beaches with breathtaking Gulf views from which to enjoy the warm sun and gentle breezes. The private homes, cottages and condos in Destin's Crystal Beach area are conveniently located near an array of shopping, such as Destin Commons—which includes a theater and a wide variety of boutiques and food—and the Silver Sands Outlet Mall. And don’t forget that championship golf courses are just five minutes away. Plus, being surrounded by water means that deep-sea fishing, boating charters, and water sports like parasailing and snorkeling are plentiful. Plus, the area’s water parks and amusement areas will keep the kids entertained all day. The nearby Gulfarium has dolphin shows and sea life displays that will put a smile on everyone’s faces.